Sometimes a property needs to little more help to prepare it for staging and styling for sale – a home makeover. This may involve a good decluttering, professional clean or a coat of paint to refresh it before dressing and presenting it to the market. The effort will go a long way in transforming your property and attracting the right buyer. We organise all work to be carried out during the home makeover, including decluttering, professional cleaning, gardening, electrical, plumbing, painting, wallpapering, flooring replacement, kitchen and bathroom updating. 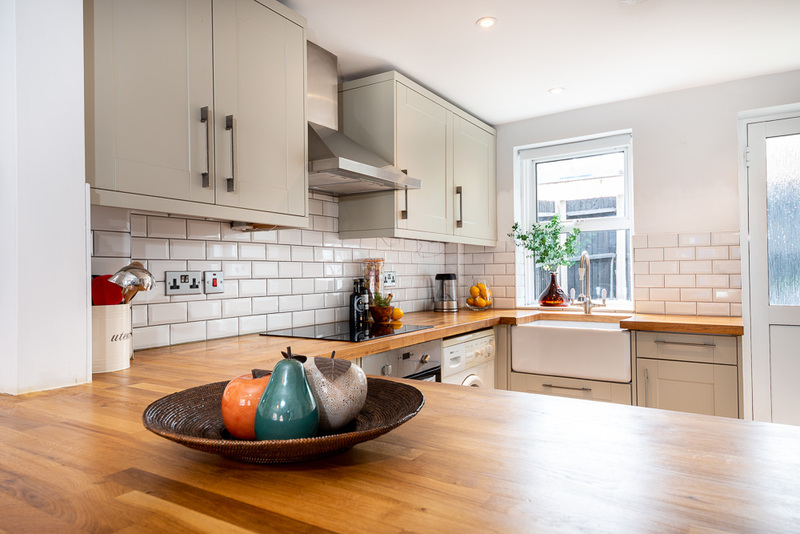 We project manage all the work involved in redecoration and refurbishment, including organising tradespeople, sourcing materials and supervising the work, and then stage and style the property to get it ready for photography and viewings. You can handover the property to us once you have decided to sell, or when your tenants have moved out. We will carry out all the necessary work and handover the property redecorated, dressed and styled. We work closely with estate agents, tapping into their expertise to ensure that the property is styled with the target buyer and tenant profile in mind.